There is always a big crowd for the FOW markets. As usual, we will have the special Festival of the Wind market which will start at 8am and go through to 3pm. This market is a special market, organized as part of the Festival of the Wind, and is booked separately. Even if you are a regular at our monthly markets, you need to book this market separately. Even if you see the same people on the day helping vendors to their sites remember this is an entirely separate event. For Market stall site bookings, please call our co-ordinator on 0407 178 011 and leave a message. Please speak slowly and repeat your number to make sure we can ring you back as soon as possible. If you would like more information, feel free to email us using the contact form. 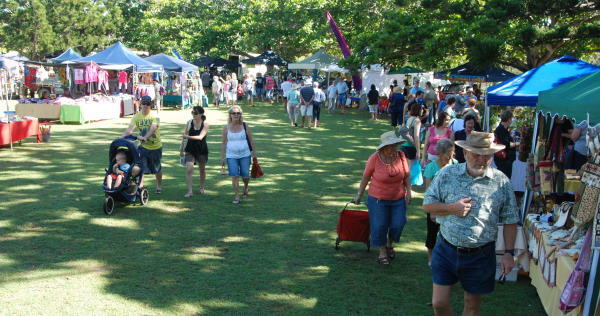 Good crowds were seen all day at the markets with over 120 stallholders. Don’t follow too closely, the exhaust catchers might leak! Some of the stalls on the day. The “ships of the desert” are always popular. Drop in nex market and treat yourself or the kids to an exciting ride.